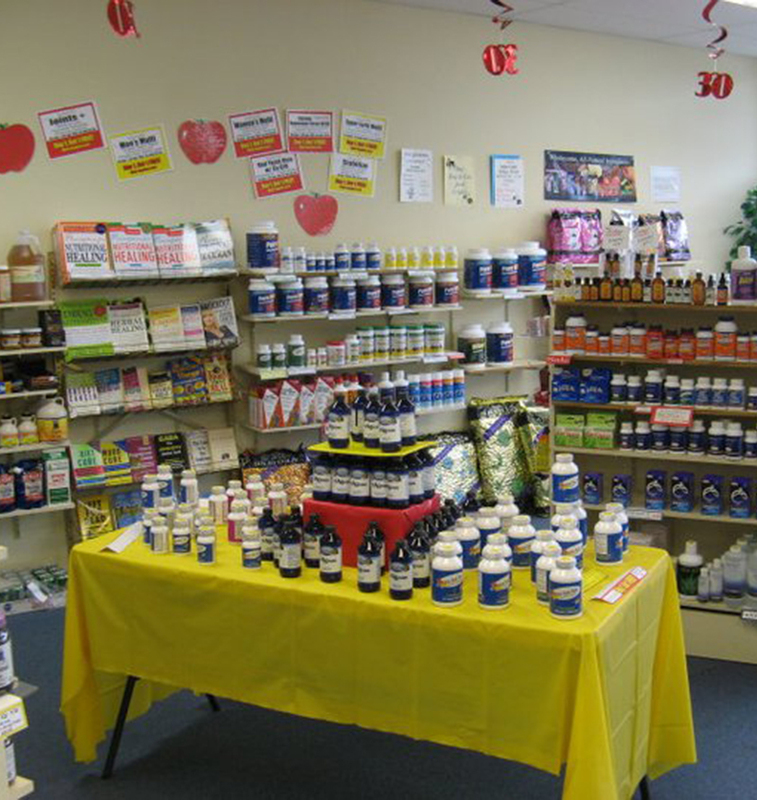 Updates - Your Health Inc.
We are all about helping you help yourself to better health! Please be sure to check our blog for latest updates, and subscribe to our newsletter. Shipping: Web orders over $85.00 receive free shipping. All others, $6.45. Tax amounts on Washington state orders may differ slightly from the quoted price due to the Washington State Destination Sales Tax that has been enacted. We are required to charge the tax rate where the product is being shipped within the state of Washington. The correct amount will be shown on the invoice we send you or you may put a note in the “shipping instructions” box that you would like us to email you the exact total when placing your order. There is no tax on out of state orders.